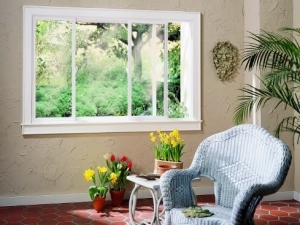 A horizontal sliding window with a fixed picture window in the center, both outer sashes slide and meet in the center. Can be 1/3, 1/3 ,1/3 ratio or 1/4, 1/2, 1/4 ratio. A type of window where the sash(es) operate(s) by sliding along a track in the window frame, moving side to side in either direction. Normally I don’t write reviews but the service from this company was superior so I thought I would write one. My husband and I were looking for new windows and got several estimates because we knew it would be pricey, but ultimately went with Statewide because they offered both quality and a reasonable price. The salesman, Adam, was very personable and happy to accommodate us when we had to throw in a few extra windows last minute. Everything came in on time and we have seen a noticeable difference in our energy bill! I am more than pleased with the results of the purchase. Thanks Statewide! This is a Great Company with an awesome team. Mark has been a wonder to work with and no matter how busy he was he always takes the time to talk. Its really neat to see that they build the worlds more energy efficient windows, so for us it was a no brainer to use them and save money on our home evenery costs. FANTASTIC SERVICE with a great price and warranty to go with it! We are from Washington state and remodeling my parents’ home in Lewisville, TX. They answered my questions promptly and worked with our schedule. We were able to see the amazing installation by Juan. My parents are beyond excited about the change that the new window brought to the house. Thank you Mark, Adam, and Juan for an amazing job! We will definitely keep you in mind for any future work that we may need! 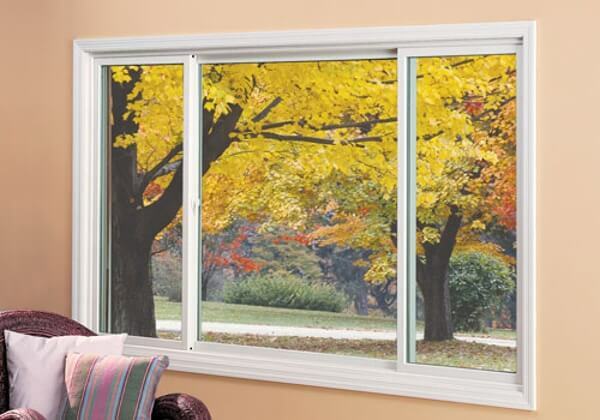 Great windows at a great price! Lifetime, no hassle warranty has already come in handy for a replacement screen. Good customer service as well. Satisfied with the windows! Everyone was helpful and I am glad that Statewide Energy Solutions is the company I chose. Excellent experience, all the way around! Prompt, friendly and skilled persons; quality products at reasonable cost! I will use this company again and will recommend to anyone! Last April we had major damage to our windows during the hail storms. I went online searching for a company to replace my windows, after many estimates, phone calls and questions we finally went with Statewide Energy Solutions. They were easy to work with, and very patient while I dealt with the insurance company. My work/life schedule is sometimes hectic but they managed to work around things to ensure the installation went smoothly. I will definitely recommend Statewide Energy Solutions to all my family and friends! 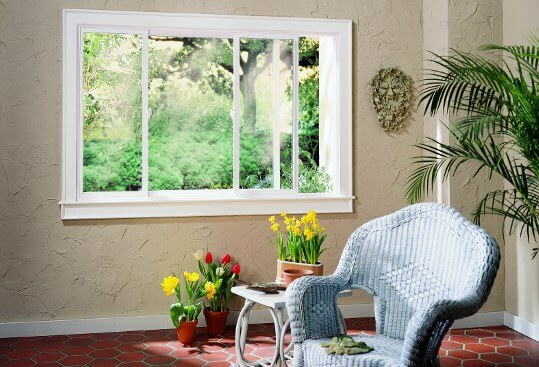 Statewide Energy Solutions is the company I chose when looking for replacement windows for an investment property. The sales rep Adam was very professional and honest when assisting me to find reliable yet reasonable windows. The price was less than other quotes and their product was superior. The customer service and follow up was impeccable and in the future I will definitely contact them for more windows! We are from Washington state but working to remodel my parents’ house in Lewisville, TX. Not only the Statewide Energy Solutions had a great price and lifetime warranty, they were always prompt in their responses to me and my questions. They were able to work with our schedule and the windows were actually installed while we were in town. Juan was fantastic and quick with the window installation. My parents were beyond excited about the change that the new windows brought to the house. Thank you so much Mark, Adam and Juan for an amazing job. We will definitely keep you in mind for any future work we may need in the future! After looking at Sears, Home Depot, and Anderson, we were getting discouraged. Then Adam from statewide showed us a superior product at a great price. Mark kept us up-to-date on when the windows would be ready. The installation team was professional and did quality work. These windows are the perfect finish to our home remodel. You can’t ask for more. Statewide installed a back door with blinds between the glass of the door and windows for my entire house and did a great JOB . The guys who did the work were on time and ready for work. The windows (pro & Clay ) we bought, they put in look awesome to me and gave our home a different look . It’s been about a month now and Mark we’re still please with your service. You know the owner Mark of Statewide Energy Solutions said he want his customers to be satisfied with their windows as well as their service . 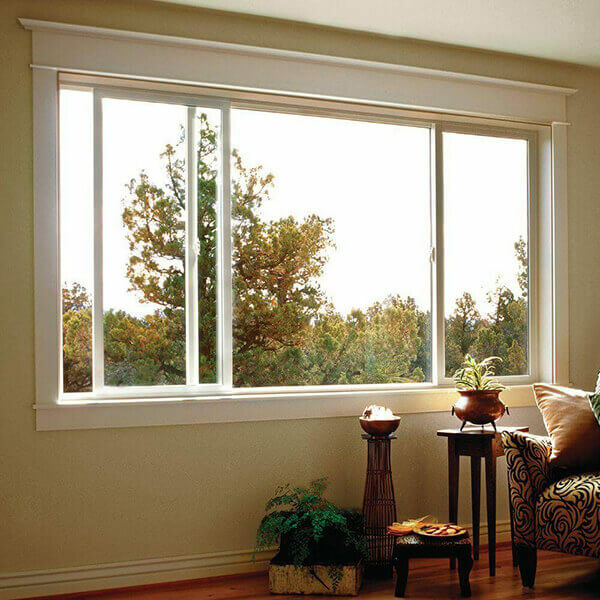 If you are like me, and I guess that many are, you are finding out that it is very hard to find a quality replacement window product, as well as a comfort level that the installation will be done with quality and professionalism. 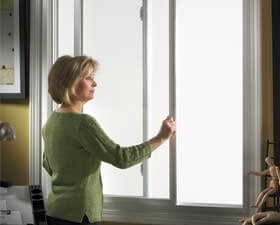 The replacement window industry seems to work very hard at making these decisions almost impossible by way of missing or misleading information. Simple Google searches will not leave you any wiser than before you started. There are many good products in the market and many not very good products in the market, but in the internet world, they all look about similar. I did some very extensive and deep research for over 2 weeks. My research included web based reviews as well as reaching out to various manufacturers and corresponding directly with them. The gist of my research boiled down to a few key points that were very relevant to my situation. Your situation may be different. 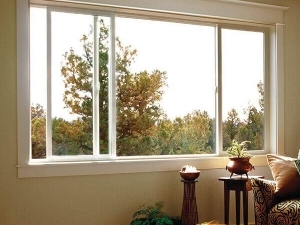 Single hung are more dimensionally and structurally stable than double hung. Also, single hung is sealed better and have less moving parts. 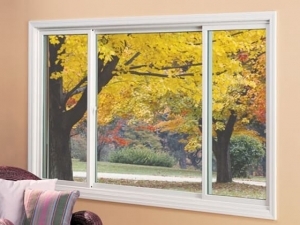 About every vinyl window manufacturer uses virgin vinyl. Most window manufacturers use Cardinal E-Glass or similar, but these come in different grades, so you need to decide which is right for you. In Texas, blocking heat is more important than blocking cold. So, there are many similar quality products to choose from. The next issue is the quality and reliability of the installation team. In my opinion, this is a very important fact that can easily be overlooked in the competitive low pricing scheme. 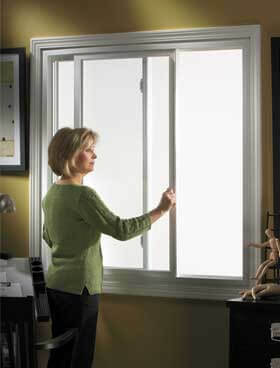 I determined that you can buy a low end window with a quality installation and you will have many years of good use. Inversely, you can buy a high end product with a hack job installation, and you will have problems from day 1. After all was said and done, I chose Statewide Energy Solutions based on 3 criteria; Product quality, Installation team, and price. All 3 were extremely good and represented to me the Best Value. The quoting process with James, was very cordial and no sales pressure. He understood I was in the process of evaluation and not ready to make a decision yet. I simply wanted to see the product and the price to do my own research. James was great. Next point was the installation team. Statewide Energy Solutions install team is contracted, as they all are. Nobody has their own dedicated full time employee install crew. However, the install team works primarily for Statewide Energy Solutions on a continuous basis. The installer, Scott, also did all window measurements himself and participated actively in the installation and finishing. I am so relieved that Scott did the installation, as he was very professional, very detail oriented, and cleaned up everything before leaving my house. They even swept the front porch leaves, which had nothing to do with the window work. The purchasing process was very smooth and fast. Everything happened when they said and people showed up when they promised. I can only say that I am super pleased with the process, the product, and the service and I highly recommend Statewide Energy Solutions for your window project. I got a quote to replace 6 windows. They agreed to the price I arrived based on a competitors quote. The installer took a final measure of all windows before ordering the windows. On the day of the installation, the installer replaced all the windows within about 3 to 4 hours. The installation was very professional and clean. I realized a piece of wood under the window was rotten and needed replacement. When I called Mark, he agreed to replace that piece of rotten wood. Overall they did a good job.